Honesty means always telling the truth like saying for example, my dad is bald, my mum has curls in her hair. My mom and my dad are really good people to look up to because they are honest. 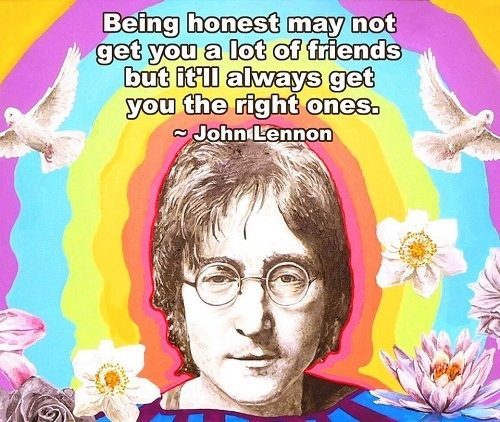 Without honesty the whole world would be a lie. Here’s a story about honesty. Me and one of my friends were doing math outside on an iPad until my friend turned to me and knocked over the iPad I was using, and then I dropped the iPad on the pavement and I had to tell my teacher that I dropped the iPad and so I said sorry. That’s a good example of honesty. Honesty is important because you could get in lots of trouble if you lie to other people. Honesty can build trust between friends and family.